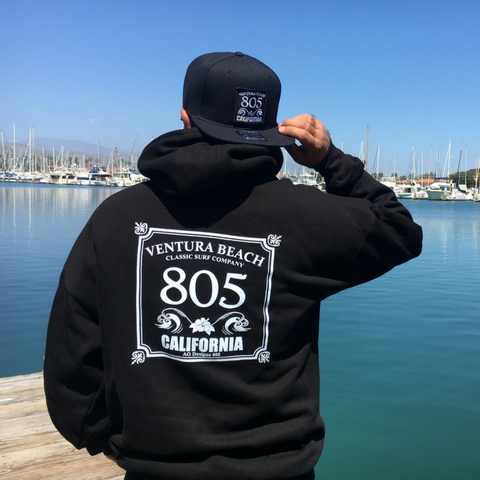 Casa de Regalos is your headquarters for Ventura gear, wear, and Ventura gifts! This amazing store has fresh beach home décor, gifts for kids, Ventura must-have souvenirs, and custom Ventura t-shirts, sweatshirts, bags and more! Decorate your home in seaside style, with nautical and sea-inspired pieces or pick up the latest Ventura kid and adult wear. Plus, a classic line of Hawaiian shirts for him and dresses for her. Serving Ventura Harbor since 1982, Casa de Regalos is a family-owned business, and a local and visitor favorite.